DISCLAIMER: THIS WEBSITE IS NOT THE ORIGINAL PUBLISHER OF THIS BOOK ON NET. THIS E-BOOK HAS BEEN COLLECTED FROM OTHER SITES ON INTERNET. ALL THE RIGHTS ON THIS BOOK BELONGS TO DISHA PUBLICATION.WE HARDLY RECOMMENDED TO OUR WEBSITE VISITORS TO PURCHASE BOOK IN BOOK STALL OR ONLINE STORE AND SUPPORT THE AUTHOR. IF YOU HAVE ANY QUERY PLEASE CONTACT THROUGH CONTACT US FORM. 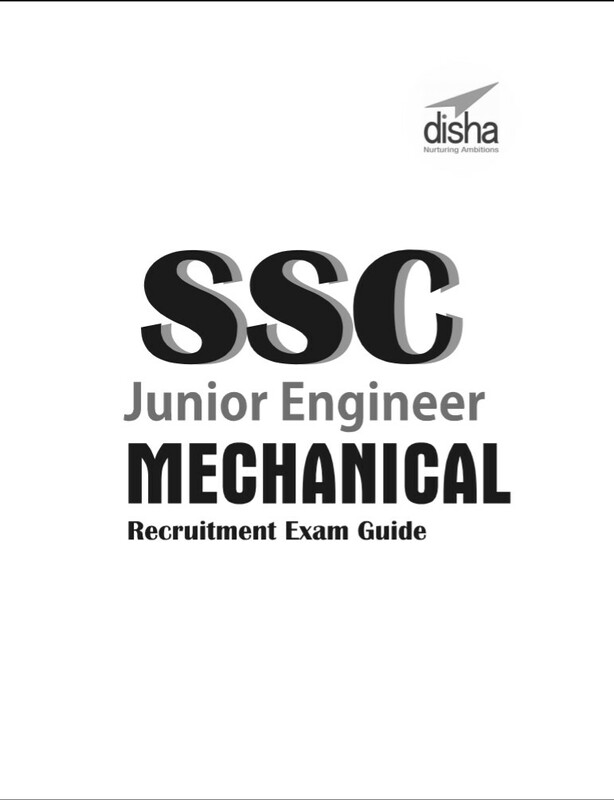 SSC Junior Engineer Mechanical Engineering Recruitment Exam Guide 3rd Edition is a comprehensive book for those who aspire to excel in SSC Paper 1 and Paper 2 for Jr. Engineer – Mechanical post. The book now comes with the thoroughly revised and updated Technical section. The book now contains 2016, 2015 and 2014 Solved Papers. 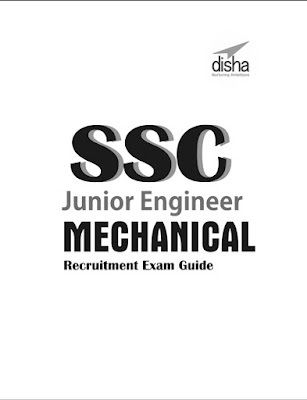 The book has been divided into three sections namely Mechanical Engineering, General Intelligence and Reasoning and General Awareness, each subdivided into an ample number of solved problems designed on the lines of questions asked in the exam.